Christos Efthymiou is a Civil and Structural Engineer at the Electricity Authority of Cyprus. Along with Sevgul Uludag, he coordinates the Bi-communal Initiative of Relatives of Missing Persons, victims of Massacres and other events 1963-74 “Together We Can”. 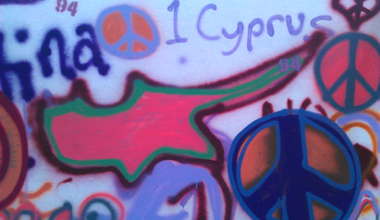 Along with Shener Elcil of KTOS, he coordinates the Bi-communal Peace Initiative “United Cyprus”.